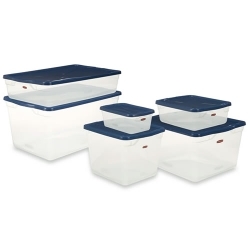 Sterilite® Storage Totes | U.S. 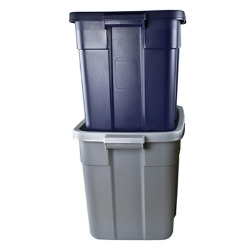 Plastic Corp.
Totes feature strength and durability in a clean, simple design. 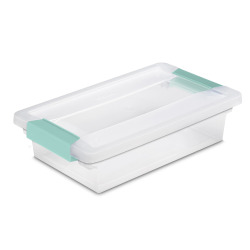 The lid has a recessed surface area for secure stacking. Contoured end panels have integrated handles for easy carrying. 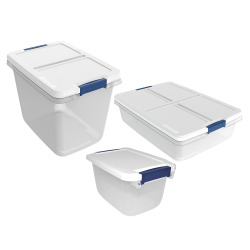 The lid snaps firmly onto the base to keep contents contained and secure.